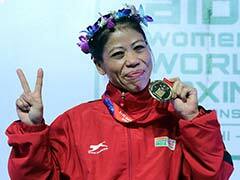 India's best-ever boxer Mary Kom said on Tuesday that she has no plans to retire and is determined to defy her critics by winning an elusive Olympic gold. India's best-ever boxer Mary Kom said on Tuesday that she has no plans to retire and is determined to defy her critics by winning an elusive Olympic gold. 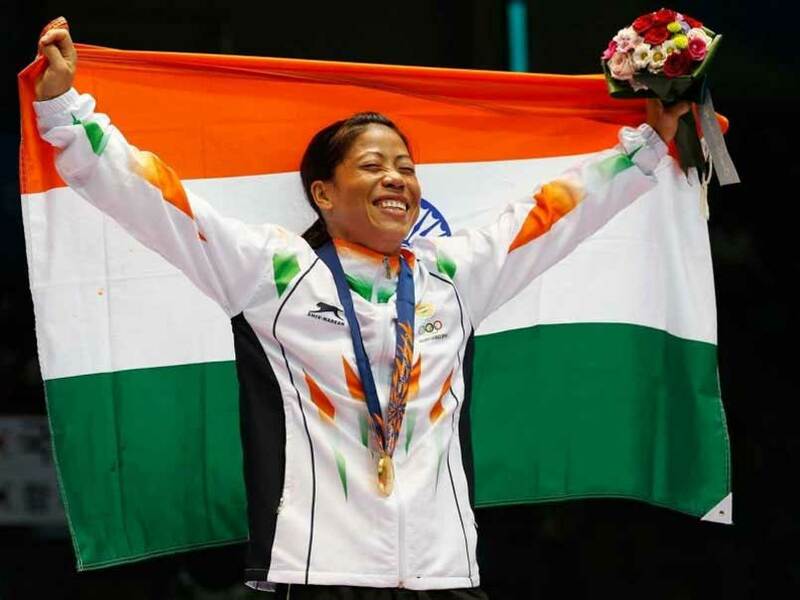 Mary Kom, 35, won gold on debut at the Commonwealth Games in Australia last week, complementing a trophy cabinet packed with five amateur world championship titles and an Olympic bronze from London 2012. But India's most accomplished pugilist, feted at home as "Magnificent Mary", says the best is yet to come and has rubbished suggestions she could be close to hanging up the gloves.